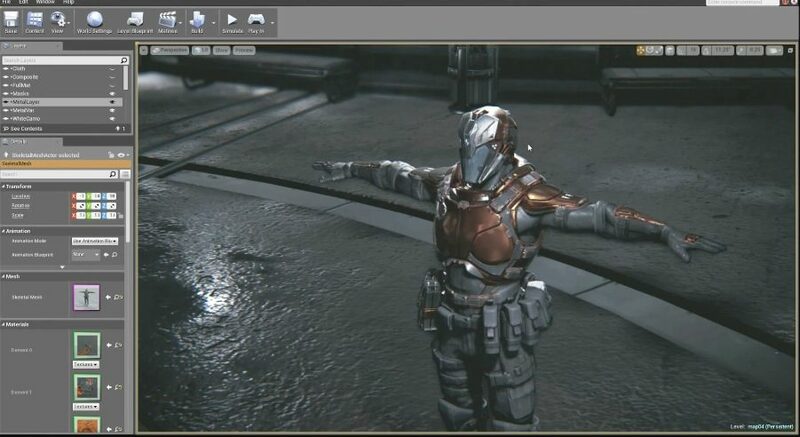 Unreal Engine is a game engine developed by Epic Games. It was first used in the 1998's shooter game Unreal. Unreal Engine provides a high level of portability and it is used by many game developers. What is your favorite Unreal Engine hotkey? Do you have any useful tips for program? Let other users know below.